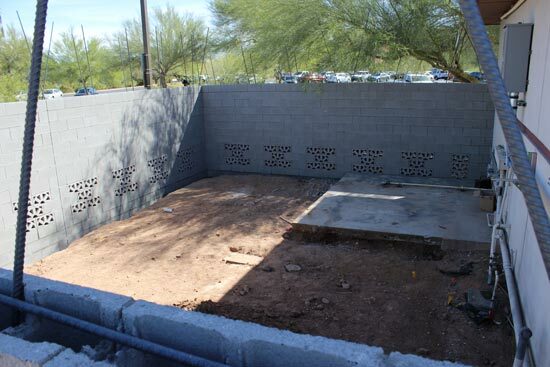 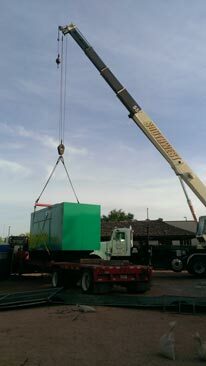 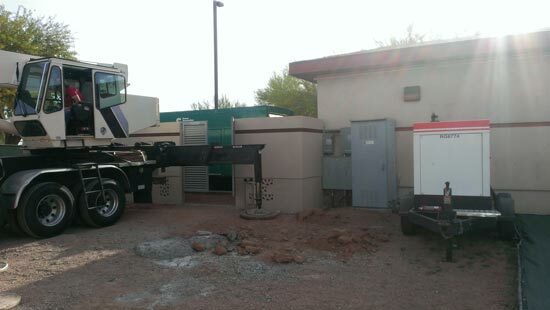 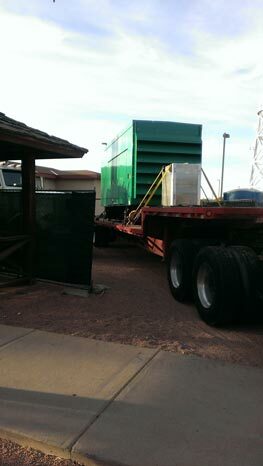 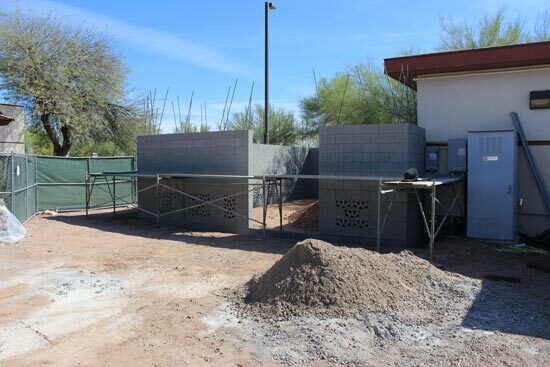 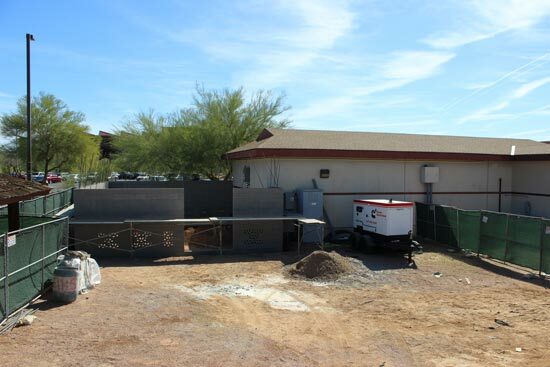 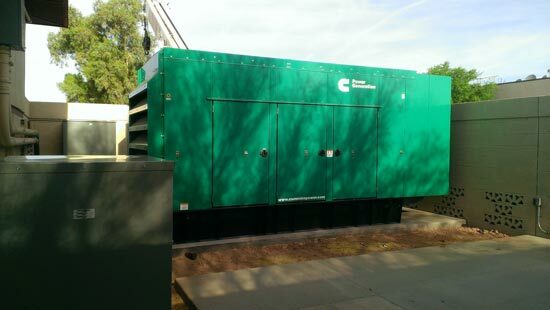 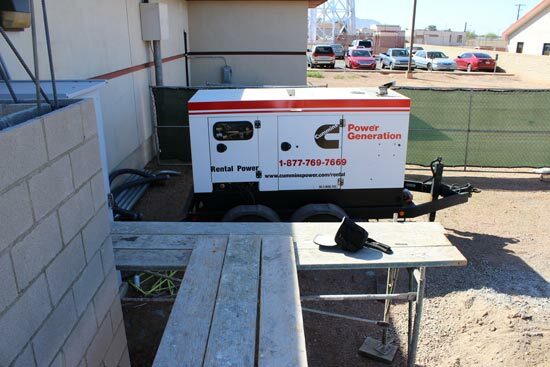 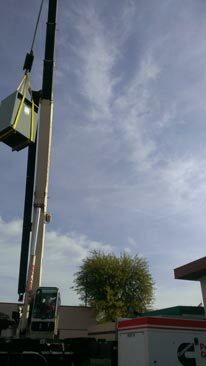 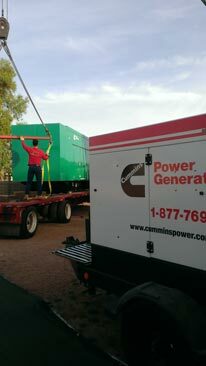 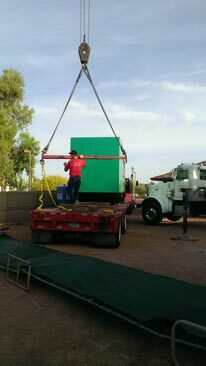 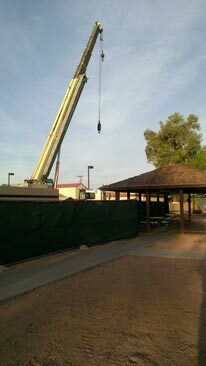 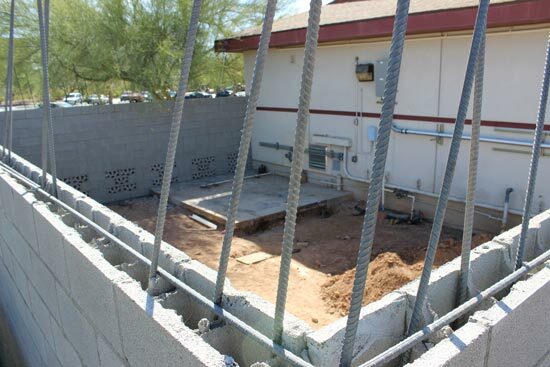 Titan Power replaced the existing generator and UPS with all new upgraded equipment. 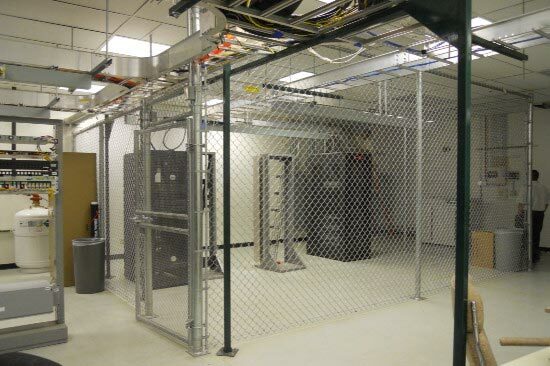 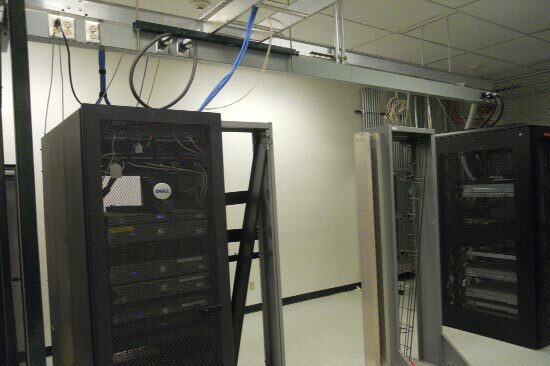 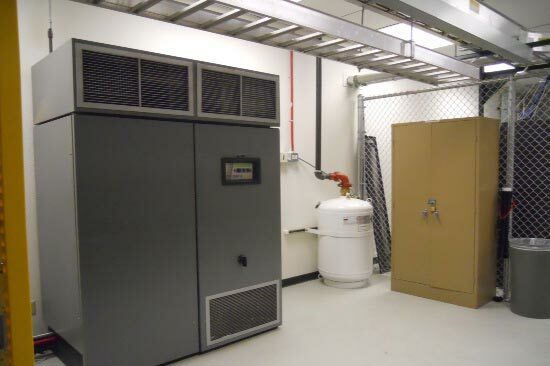 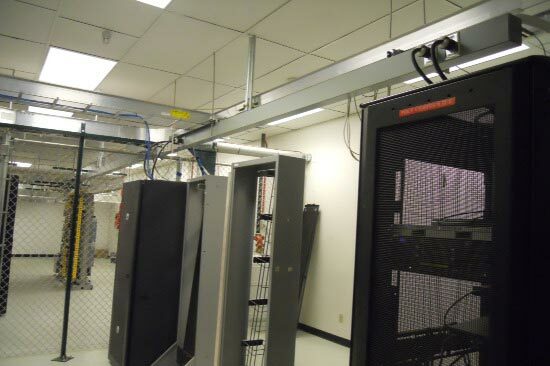 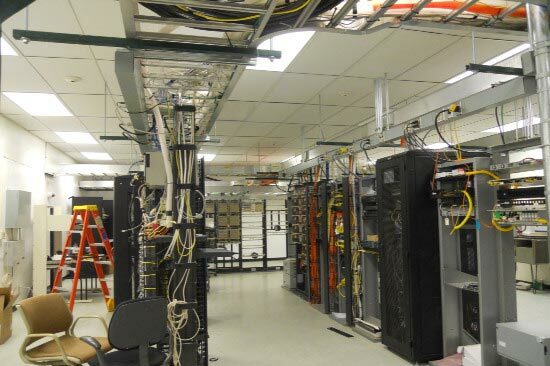 A chemical fire suppression system was created and installed, and two Computer Room Air Conditionerswith air-cooled outside condensers were also installed. 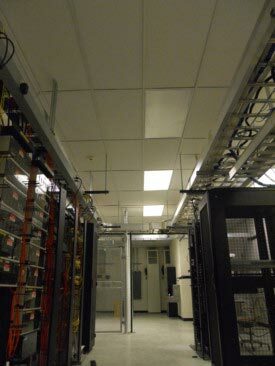 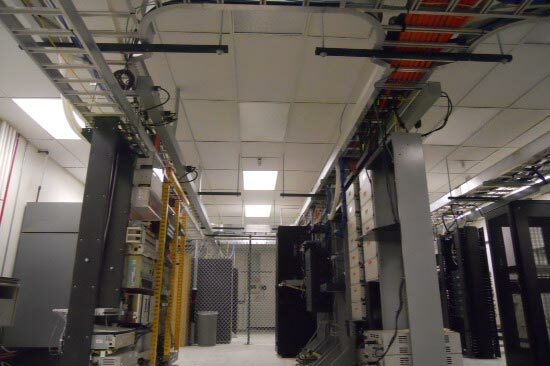 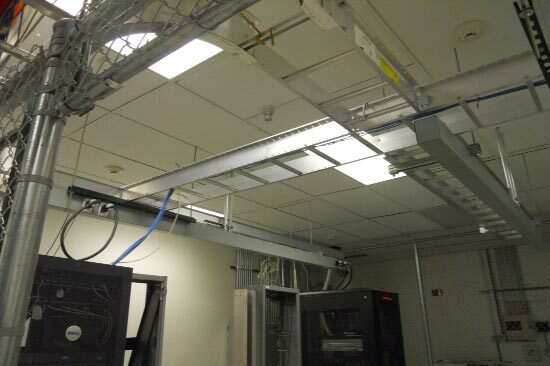 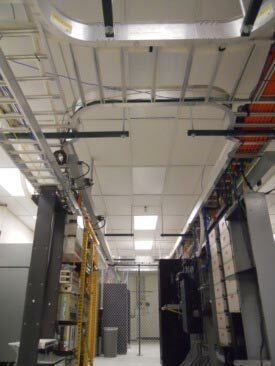 Titan Power insulated the room, and replaced existing acoustic ceiling tile with vinyl rock to complete the job.